Historically, for most humans, being in nature was a way of life. There was no escape; homesteads were immersed in nature. Children grew up surrounded by wildflowers, birdsong, majestic animals, and spiders. Their actions as adults were often influenced by these experiences. But today, right here in Chicago, there are many children that haven't even held a toad or set foot in a woodland. After school, they find themselves in front of the computer or television, yet claim they have no time to have fun outdoors. (University of Michigan Institute for Social Research, 1999). 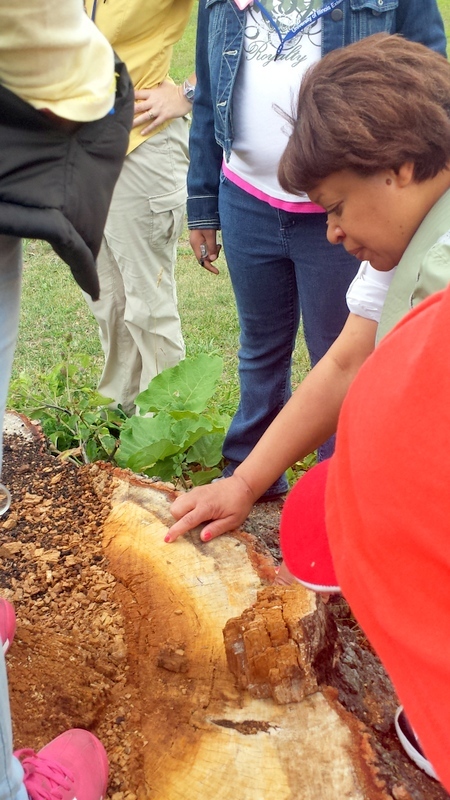 The University of Illinois Extension and the Forest Preserve District of Cook County are using a variety of tactics to reduce these trends. 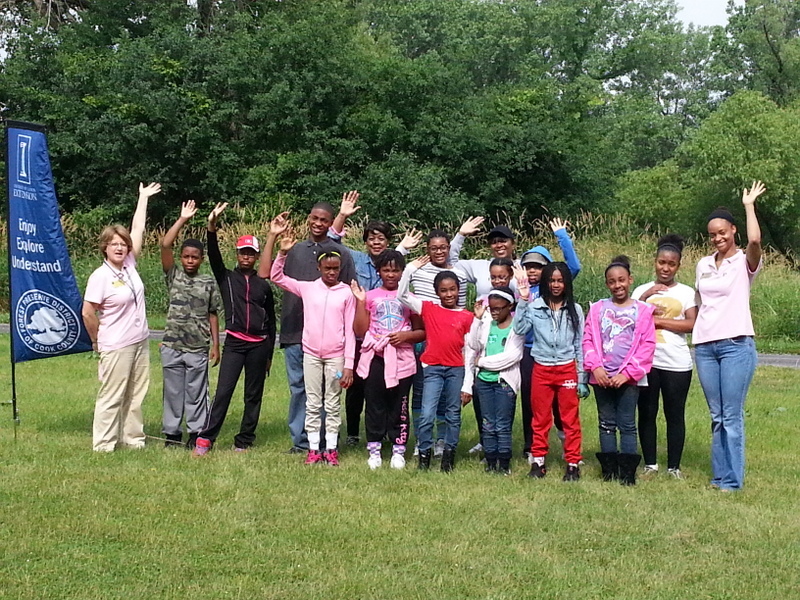 One of the ways we try to get kids outside to experience nature is by offering field trips to schools and other youth organizations in Cook County. 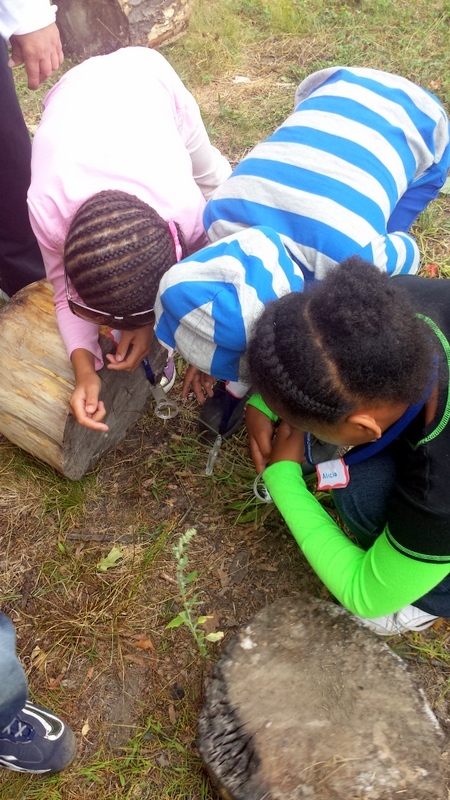 Inquiry and nature go hand in hand. Nature is everywhere, and fills us with curiosity. The outdoors offers endless opportunities of exploration and adventure. The Forest Preserve District of Cook County, with more than 68,000-acres, is the largest forest preserve district in the United States. It receives an estimated 40 million visits each year, providing an escape into a world teeming with wildlife and rich with outdoor recreation and environmental education opportunities. Within its boundaries are rare habitats that offer plant and animal diversity on par with the rainforests of the world. As the outreach arm of the University of Illinois, Extension in Cook County provides practical education residents can trust to help people, businesses and communities solve problems, develop skills and build a better future. 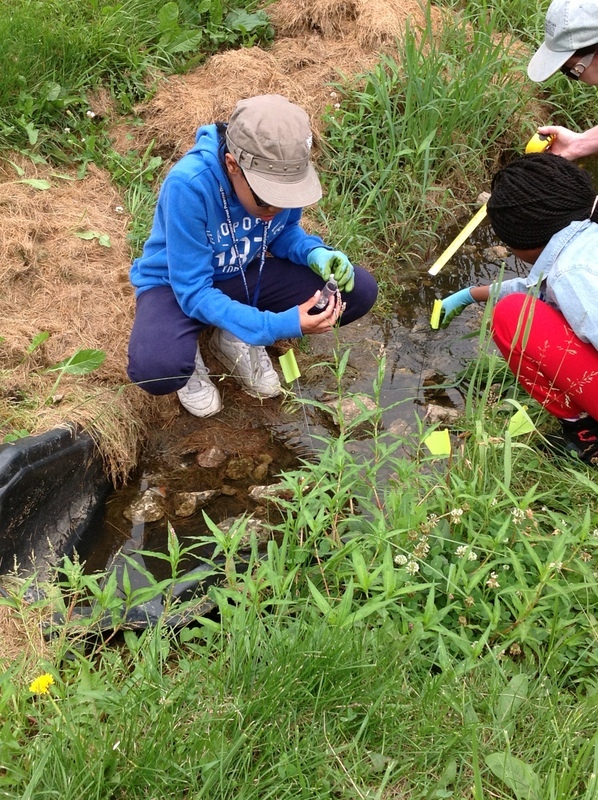 The Inquiry Adventures field trips provide youth with the opportunity to develop their critical thinking skills as well as an understanding and respect for nature. 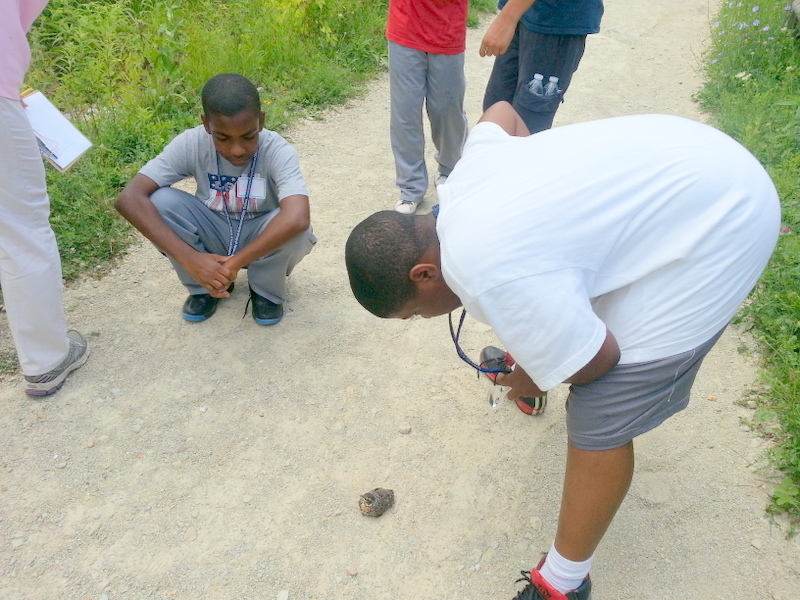 Throughout the summer University of Illinois Extension: Cook County Extension staff and volunteers have been leading groups of youth from both the city and suburbs into Cook County Forest Preserves and Nature Centers for Nature Inquiry Adventures organized through the efforts of Cook County Extension Educator, S.T.E.M: Sue Gasper and Cook County Extension Educator, Horticulture: Nancy Pollard.